I have come that they may have life, and have it to the full! 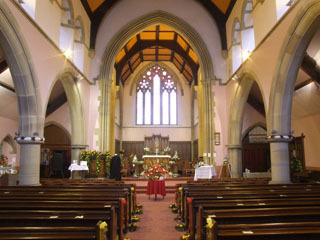 St. John's Church has a reputation for being a friendly and welcoming place with a congregation of people drawn from all ages and backgrounds. 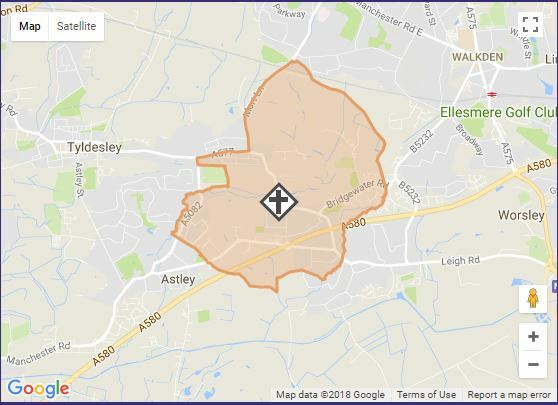 It serves the community of Mosley Common and surrounding areas in the Wigan and Salford boroughs. 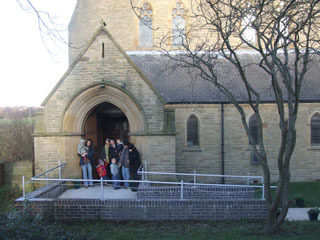 St. John's is one of three Church of England churches in the Astley, Tyldesley and Mosley Common Team Ministry. 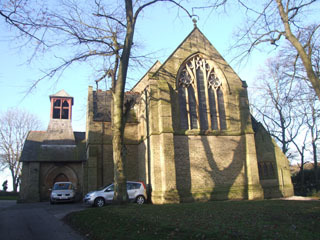 It also enjoys good working and social connections with the Roman Catholic, Methodist and other Anglican churches in Churches Together in Boothstown. As well as a church service at 10.00am every Sunday, we have regular housegroups and a range of other fellowship groups and activities during the week. 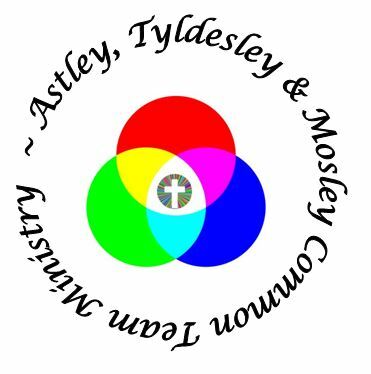 We have strong links with our Church School, St. John's Day Care (for pre-school aged children), the Mosley Common Children's Centre and the Mosley Common Community Group.